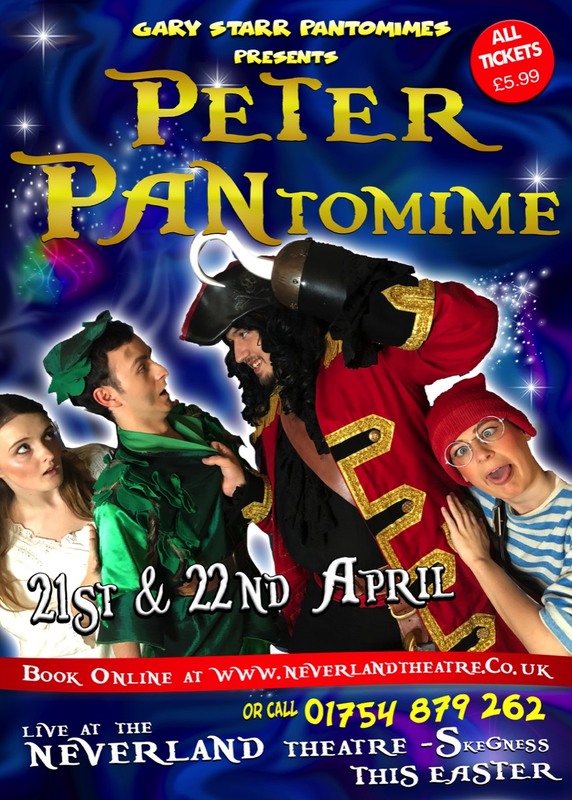 We're back, bigger and better than ever and what better way to start off our Pantomime Spectacular than with our brand new Pantomime Peter Pan! 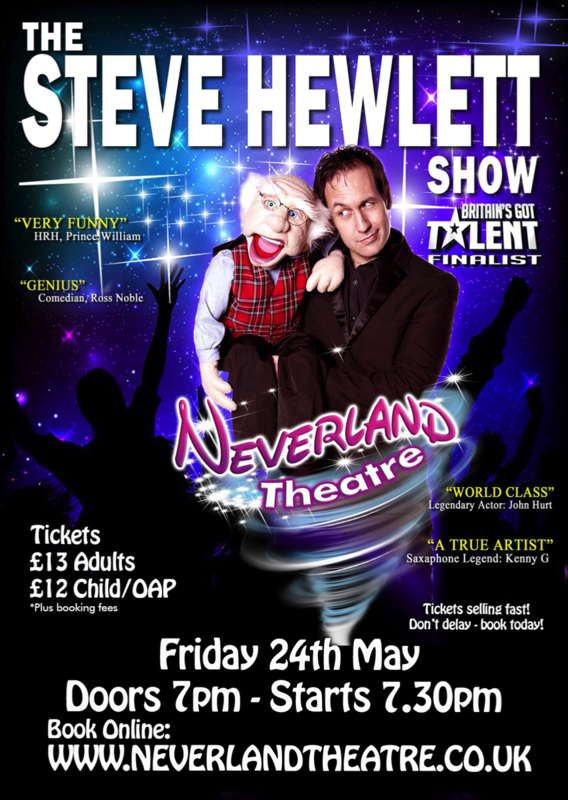 Not for the easily offended!!! 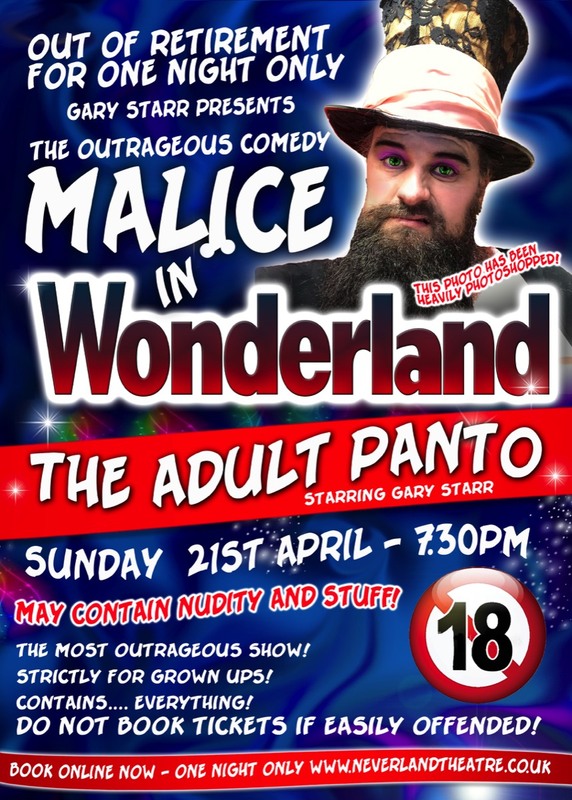 Gary Starr takes you on a weird journey into the adult world of Malice! For grownups who don't take life seriously!!!! 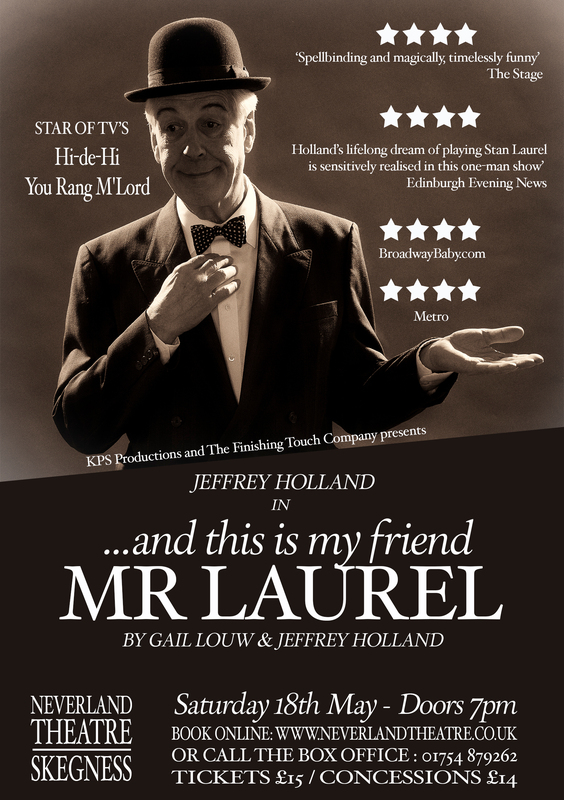 Jeffrey Holland (Hi-de-Hi, You Rang M'Lord) stars in this one-man show about friendship, memories and a couple of remarkable lives. 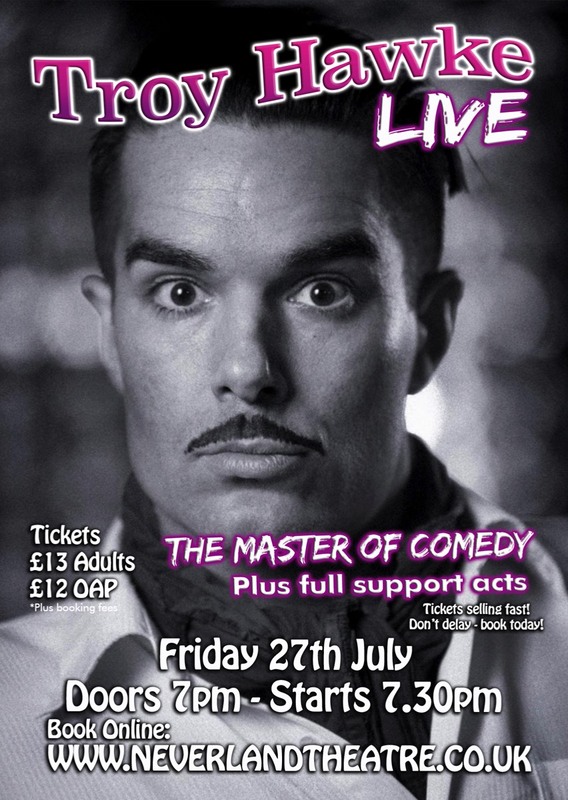 Set in Oliver Hardy’s bedroom, the action takes place as Laurel pays a visit to his sick friend, recounting their past success as one of the greatest cinematic partnerships of the century and providing an in depth, humorous and touching account of the comedian’s life. 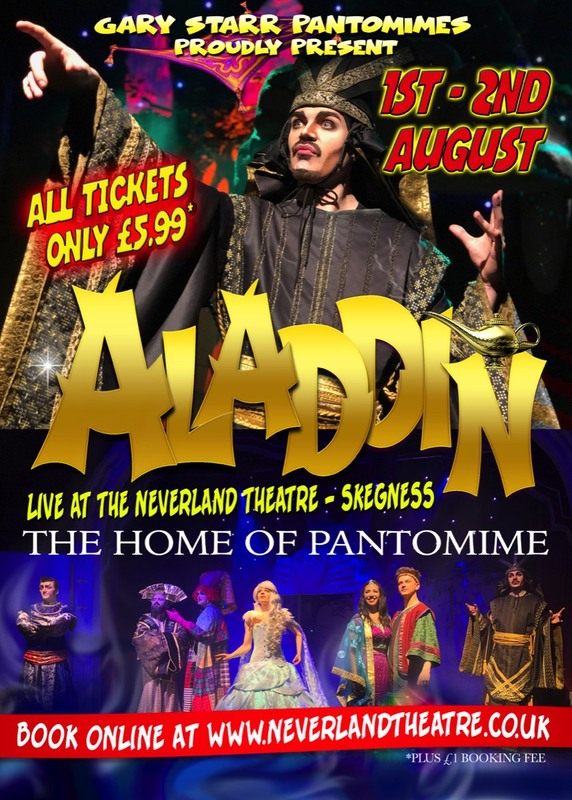 We're back, bigger and better than ever and what better way to start off our August Pantomime Spectacular than with our brand new Pantomime Aladdin! 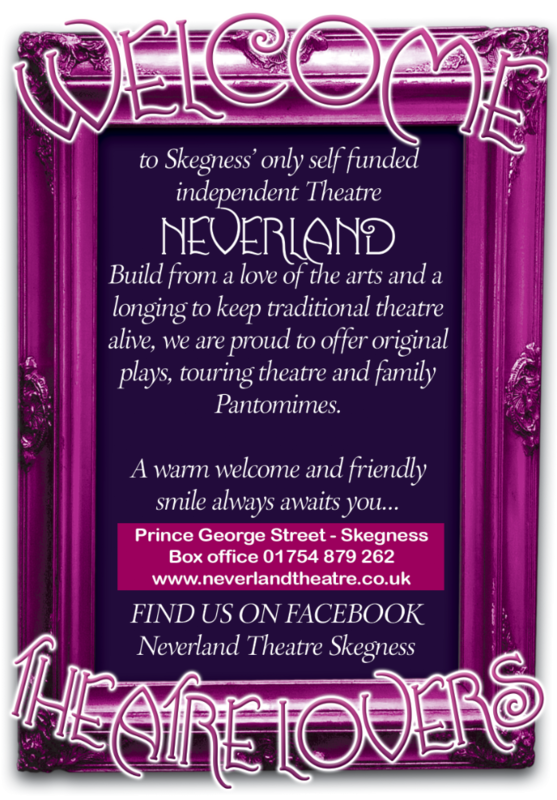 We're back, bigger and better than ever! 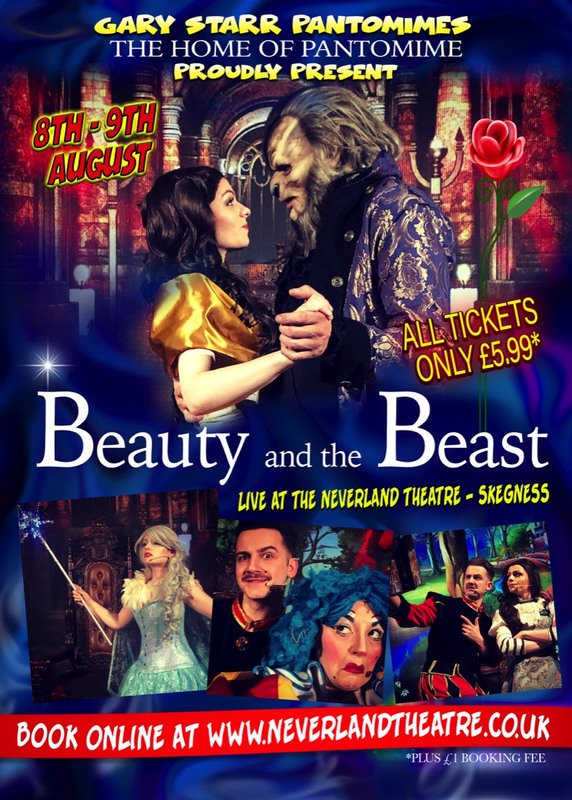 Come see our brand new Pantomime Beauty and the Beast! 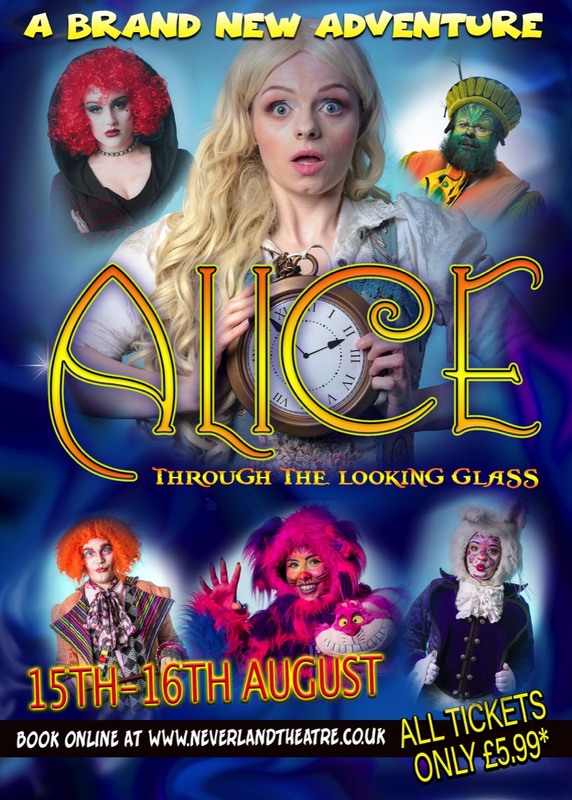 Suitable for all ages, come see our fun family show! 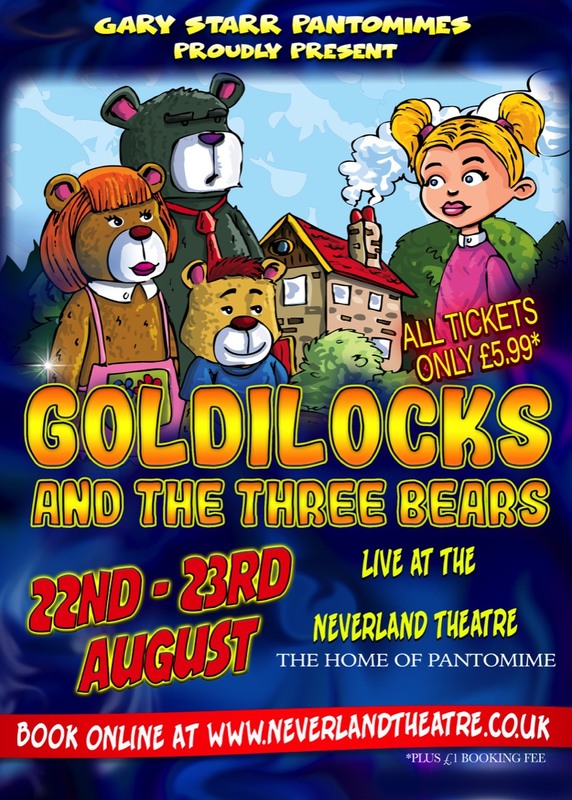 Come see our brand new Pantomime Goldilocks and the three Bears! 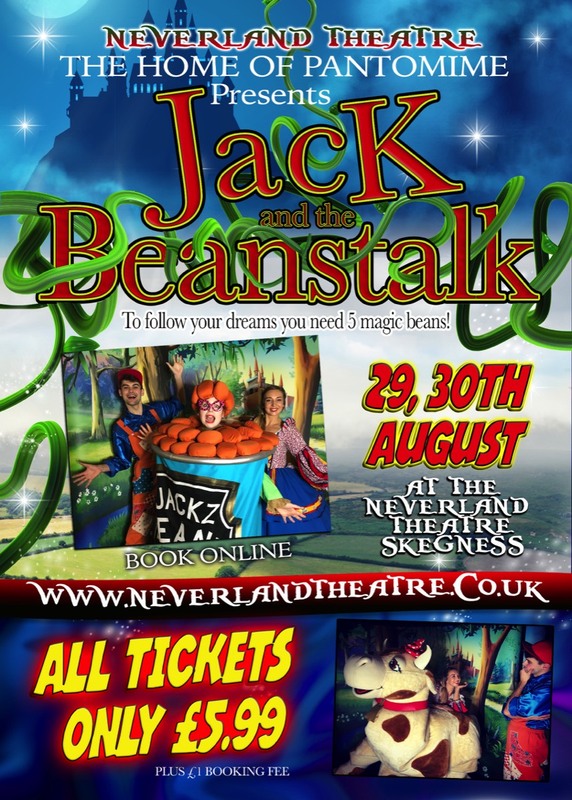 Come see our brand new Pantomime Jack and the Beanstalk With full size cow! !